The Nutcracker - Timeline Television Ltd.
Timeline provided outside broadcast and post-production facilities for CBeebies’ festive musical, The Nutcracker. 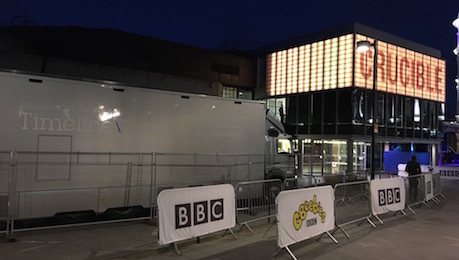 Timeline provided seven-camera coverage, including one radio camera, for three performances of the CBeebies Nutcracker show, staged at the Crucible Theatre on Saturday 5 November. 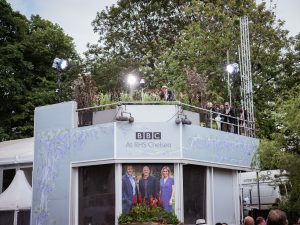 These were vision mixed and iso-recorded in the outside broadcast truck, OB16, for subsequent edit at Timeline North. The footage was then sent to Timeline’s dedicated post-production facility at MediaCityUK for the offline edit, grade and audio dub. Upon receiving the AJA Ki Pro drives on Saturday evening, a seamless ingest workflow was used with multiple networked machines to ensure that all the media from the Friday and Saturday recordings were backed up and ingested into Avid ready for the early start on Monday. 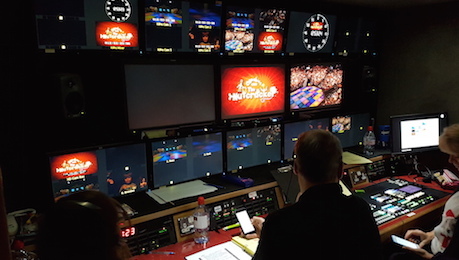 The offline edit had access to the main mixes and all camera isos from the dress rehearsal and two main show recordings. 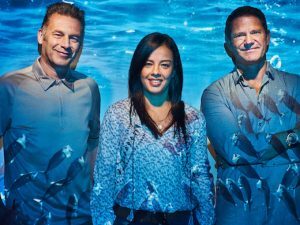 While the show producer and editor were cutting the main show, another suite was used to cut over 20 separate films for online, CBeebies iPlayer, YouTube, Facebook and Twitter with exclusive behind-the-scenes content, sneak peeks and karaoke versions of the songs. Following picture lock, the project was conformed and graded in DaVinci Resolve while dubbing mixer Richard Lee got to work on the audio. Richard had full access to 72 audio tracks to ensure that the dialogue and songs sounded their very best. CBeebies’ The Nutcracker aired on CBeebies over Christmas and on BBC One on Christmas Day.